Quincy MA is a city rich in history and has often been referred to as the “Birthplace of the American Dream”. Located in Norfolk County Massachusetts, Quincy MA is just 7 miles from downtown Boston. Previously acclaimed for its abundance of granite, Quincy was also a major shipbuilding center. It was at the Fore River Shipyard where “Kilroy was here” became a worldwide graffiti phenomenon. Quincy is blessed with several coastlines including Quincy’s largest beach, Wollaston Beach. Wollaston beach stretches along Quincy Shore Drive and is a great place to kick back on summer days with the Boston skyline as your backdrop. Don’t forget to stop by for some fried clams or ice cream. Included below are homes for sale in Quincy. 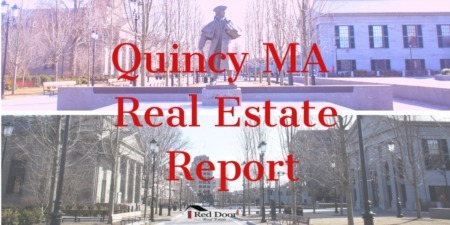 If you would like more information on any of these Quincy real estate listings, just click the "Request More Information" button when viewing the details of that property. We can provide you with disclosures, past sales history, dates and prices of homes recently sold nearby, and more. And, if you haven't already, be sure to register for a free account so that you can receive email alerts whenever new Quincy listings come on the market. 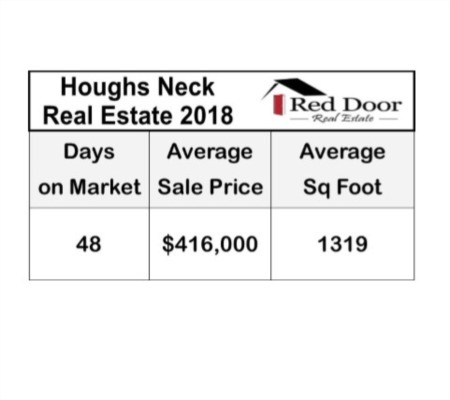 © Copyright 2019 Red Door Real Estate. All Rights Reserved.